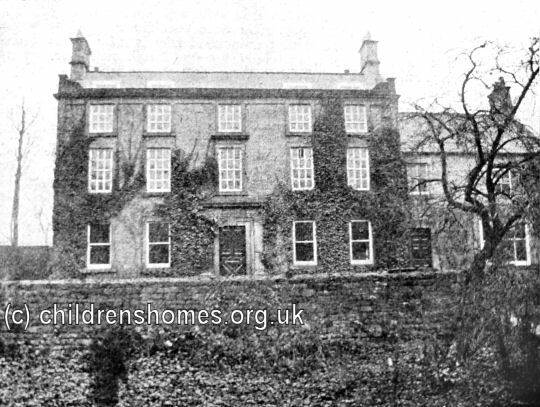 In 1901, the Waifs and Strays Society was offered the use of Cliffe House, part of the corn mill buildings on Tansley (now Lumsdale) Road, Matlock. The property had previously been the residence of mill owner Ernest Bailey who had moved to a new house and now had no use for the old building. 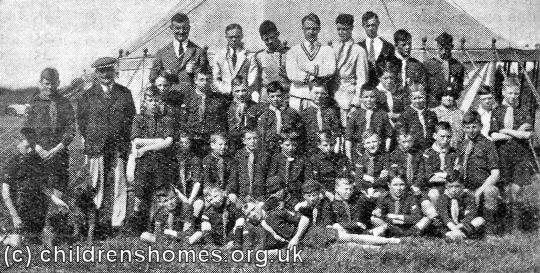 Cliffe House became the St Andrew's Home for Boys, with its official opening taking place on November 30th (St Andrew's Day) 1901. The home could accommodate 34 boys aged from 8 to 14 years. St Andrew's was well provided with sporting facilities, including a gymnasium and two large playing fields. 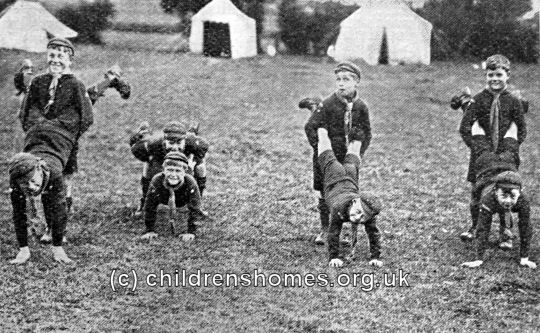 Boys from the home gave gymnastic displays at local events. The extensive property also had a games room and very large dining room. 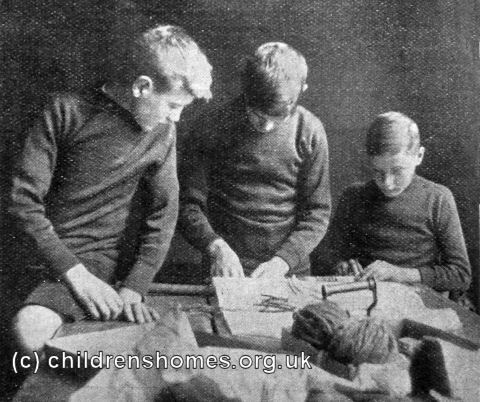 Boys at the home joined the 2nd Matlock Scout Troop, with the younger boys also becoming Wolf Cubs. The activities included an annual Summer Camp. 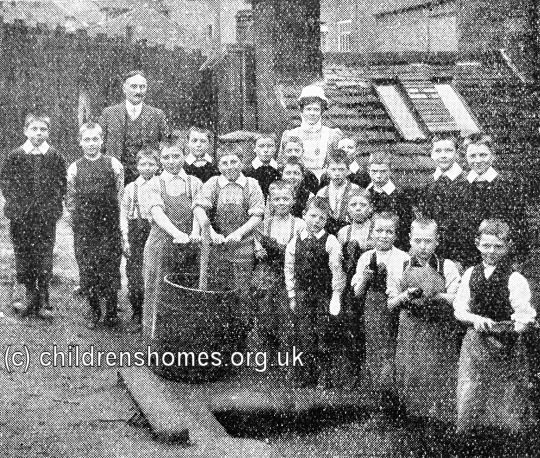 At his death in 1938, Mr Bailey bequeathed the home's buildings and playing fields to the Waifs and Strays Society, together with £1,000 for the benefit of the establishment. 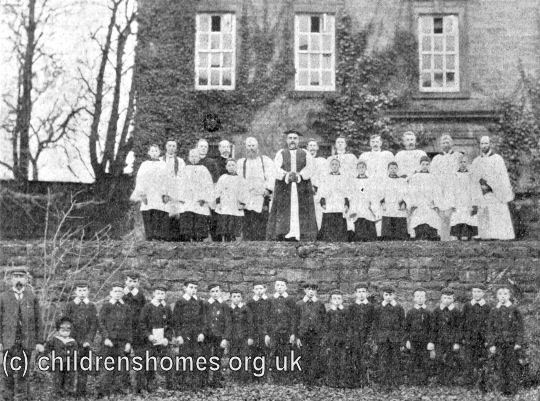 St Andrew's was closed in 1946 and the boys were transferred to the Society's Penketh home. In 1949, Ernest Bailey's former later residence, The Butts, located a short distance from Cliffe House, was re-opened as the Ernest Bailey Nursery. The former Corn Mill site, where the St Andrew's Home was located, has now been converted to private housing. Derbyshire Record Office, New Street, Matlock, Derbyshire DE4 3FE. (Postal address: County Hall, Matlock, Derbyshire DE4 3AG.) 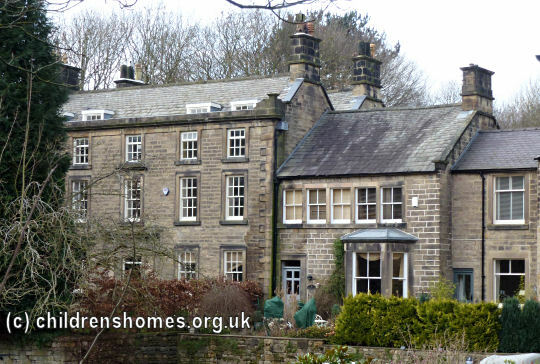 Holdings: Administrative records relating to Ernest Bailey House; Minutes of the Derbyshire Dales Committee for the Children's Society, formerly Friends of Ernest Bailey Nursery (1961-2009).